The ST-250D 250 Lumen Ultra Bright CREE XPG LED Headlight/Headlamp features a 250 lumen CREE XPE LED and provides a powerful, steady beam of light. Whether indoors or out, this headlamp gives you the brightness and high performance that you would expect from a CREE LED. It has two power modes and the ability to zoom in and out for precise illumination of whatever you’re working on. 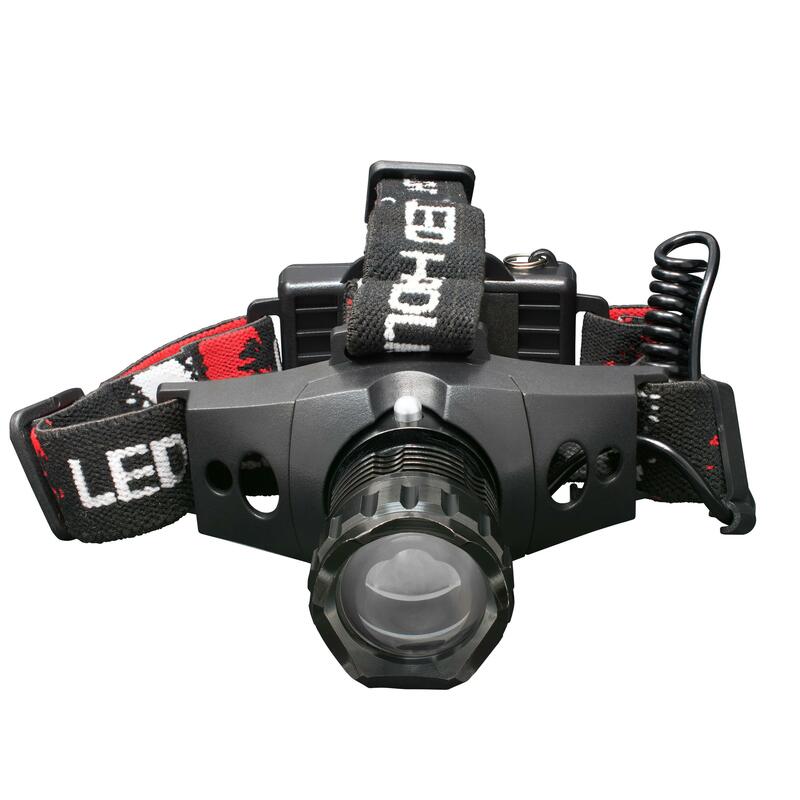 The 250 lumen headlamp shines for 80 meters, and can stay lit for 15 hours, perfect if you have to work a double shift. The anodized, aircraft-grade aluminum bezel includes an integrated heatsink to protect the internal components from damage from overheating. 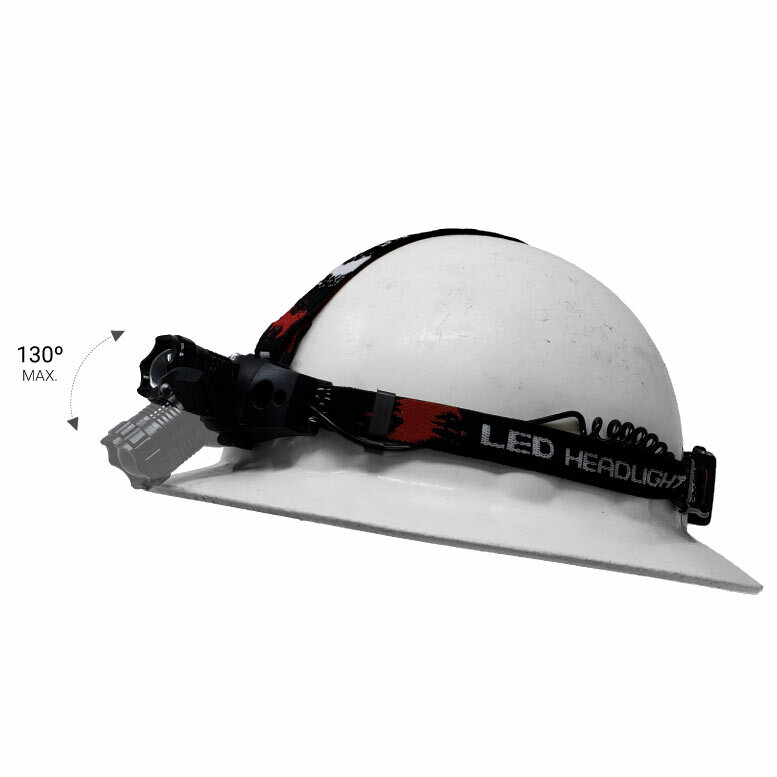 The Smartech Brightbeam ST-250 Headlamp is lightweight, yet heavy-duty, with 1m impact resistance, IPX-4 weather resistance, and its LEDs are virtually unbreakable. 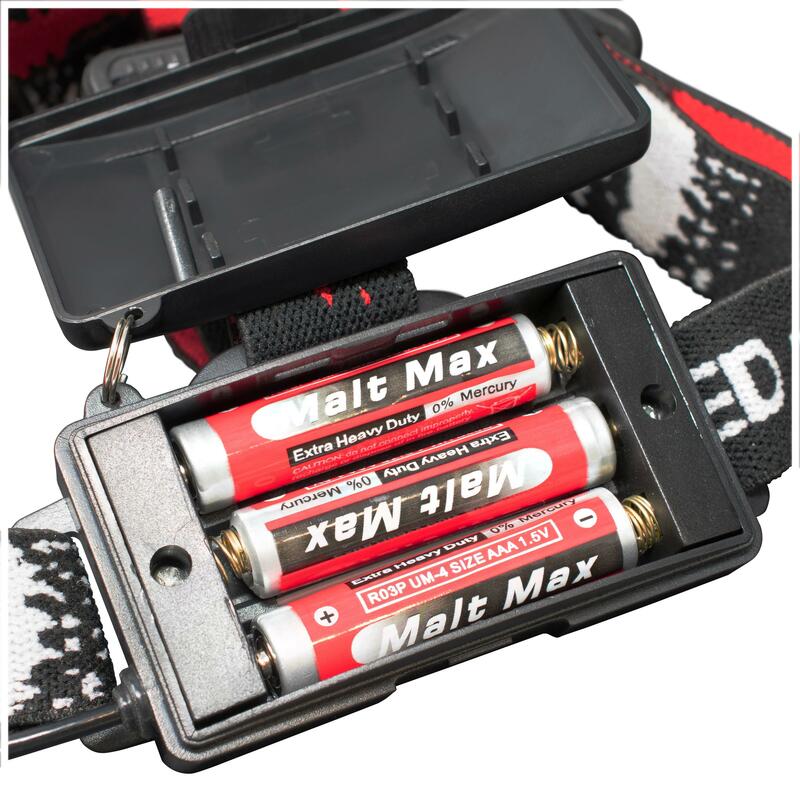 The triple A batteries are easily replaced, so you can swap them out and get back to business quickly. 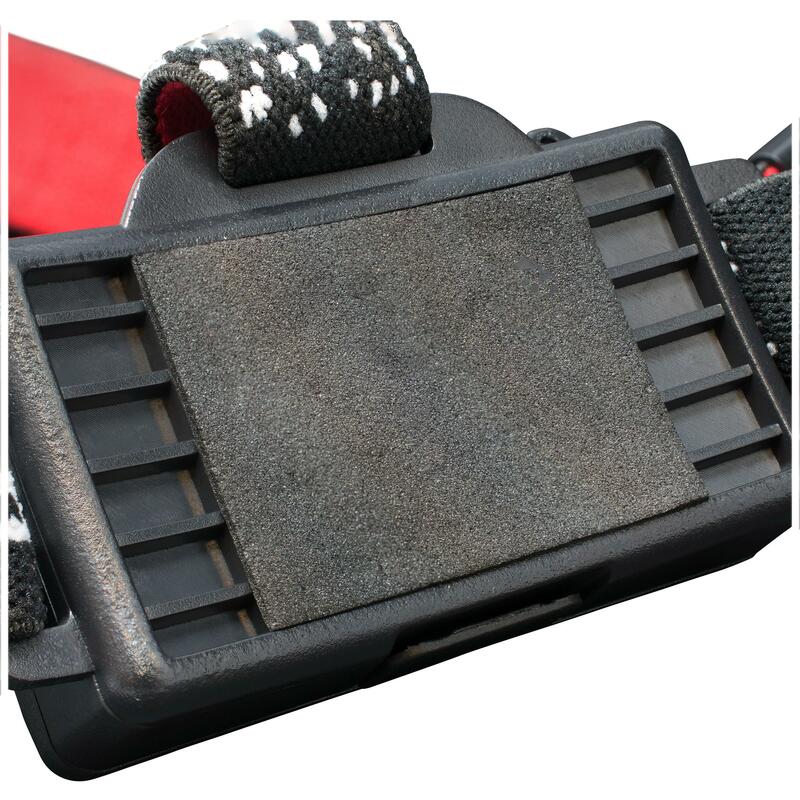 The elastic straps are soft, snug, and can help keep sweat out of your eyes when working in the heat. There are even ventilation holes toward the front of the lamp to keep your forehead cool. Use the ST-250D for hands-free lighting, anywhere you need it! It’s the ideal, all-around headlamp for day-to-day use — perfect for the campsite or job site. 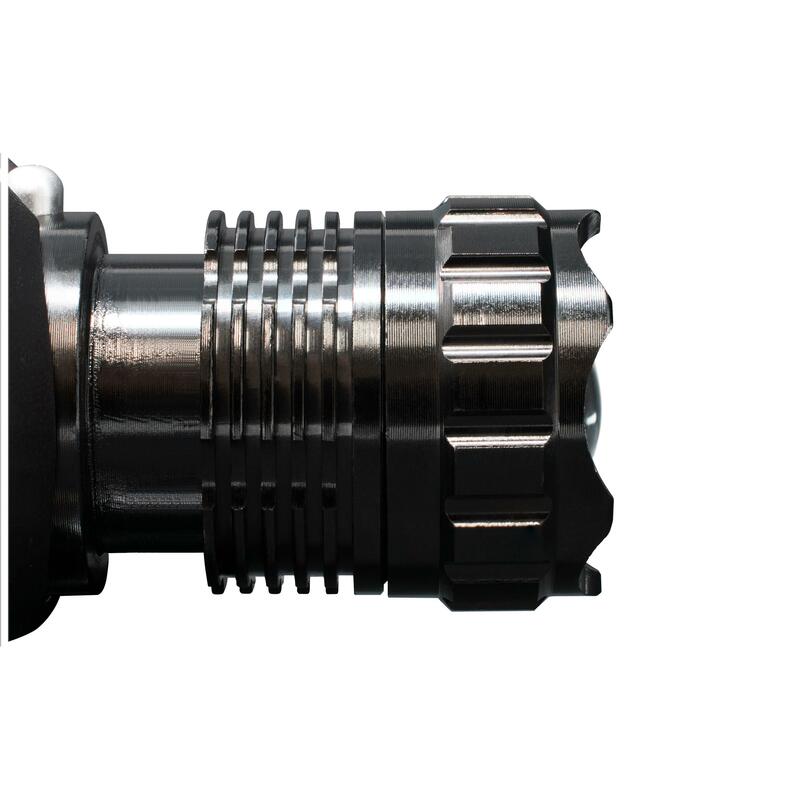 250 Lumens Of Power. CREE LED Technology. Presenting the EverBright ST-250D – an ultra-light, super-versatile LED headlamp. It has an aircraft-grade aluminum bezel for durability and a lightweight construction. The Everbright ST-250D features a CREE XPG LED with two brightness modes and comes with batteries included so you can get right to work right away. IPX-6 Weather Resistant. 1 Meter Impact Resistant. 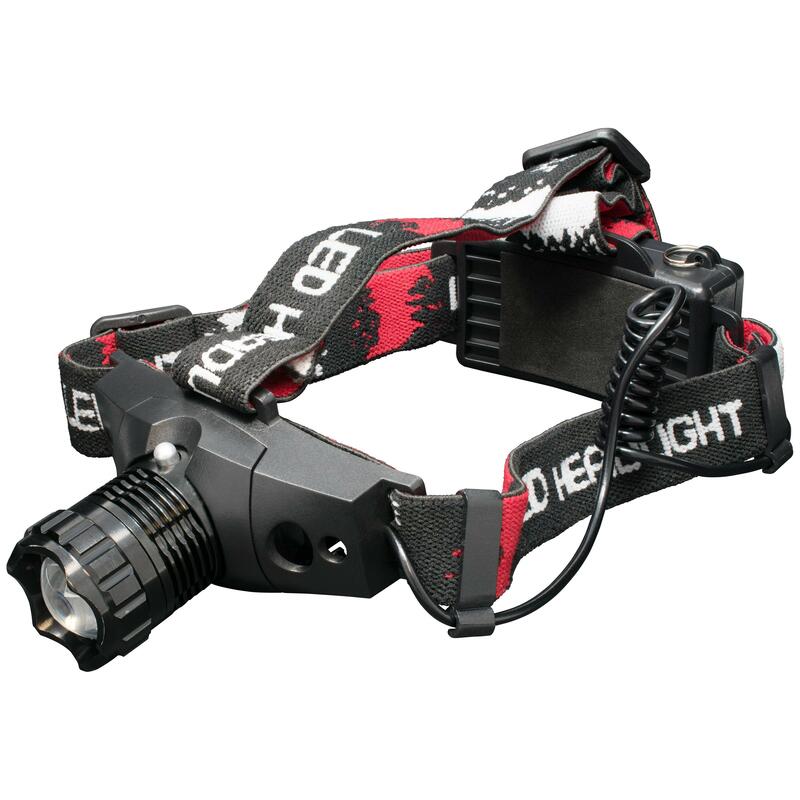 The Everbright BrightBeam Elite Flashlight is built to handle the toughest jobs. 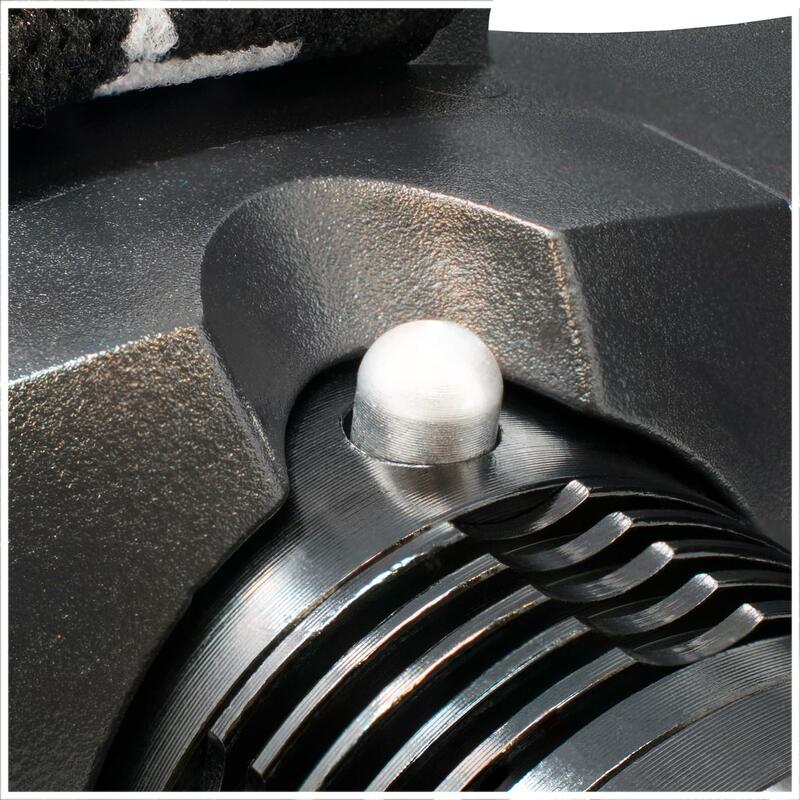 It’s impact resistant up to 1 meter and can sustain against torrents of water with IPX-6 weather resistance. TheBrightBeam Focus 250 headlamp is tested under rigorous conditions to ensure that it will perform under everyday conditions. 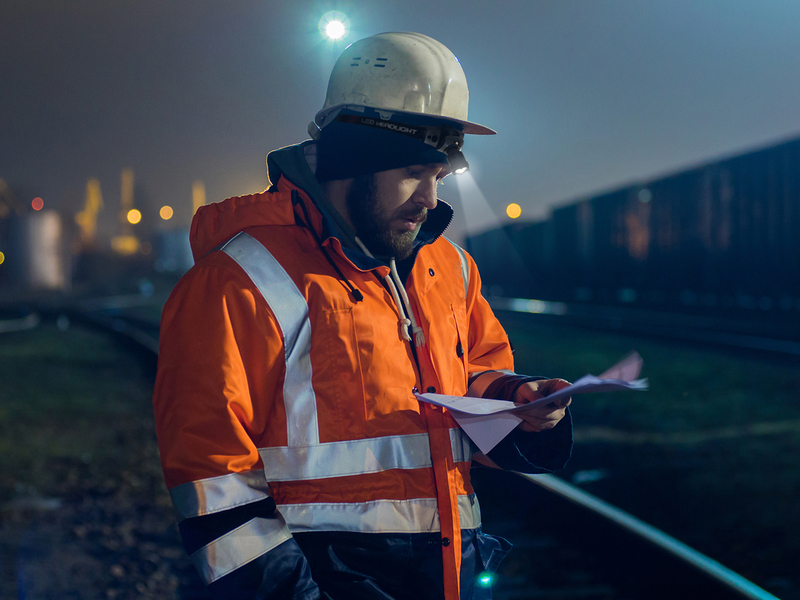 The BrightBeam Focus 250 headlamp’s adjustable angle allows you to put a spotlight on your work without straining your neck. Simply pivot the lamp to the desired viewing angle and you’re all set. There are no complicated adjustments needed – the hinge just clicks into place! 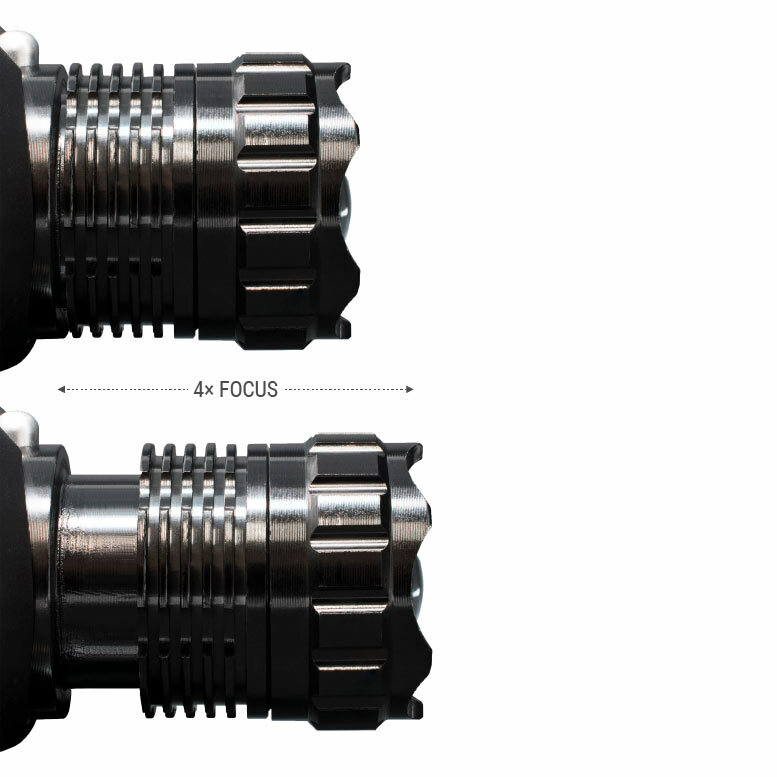 Just because we designed the Brightbeam Focus to be compact and lightweight doesn’t mean we compromised on performance. Clearly see the advantage you gain when you’re equipped with the tremendous portability of a headlamp built with CREE LEDs. 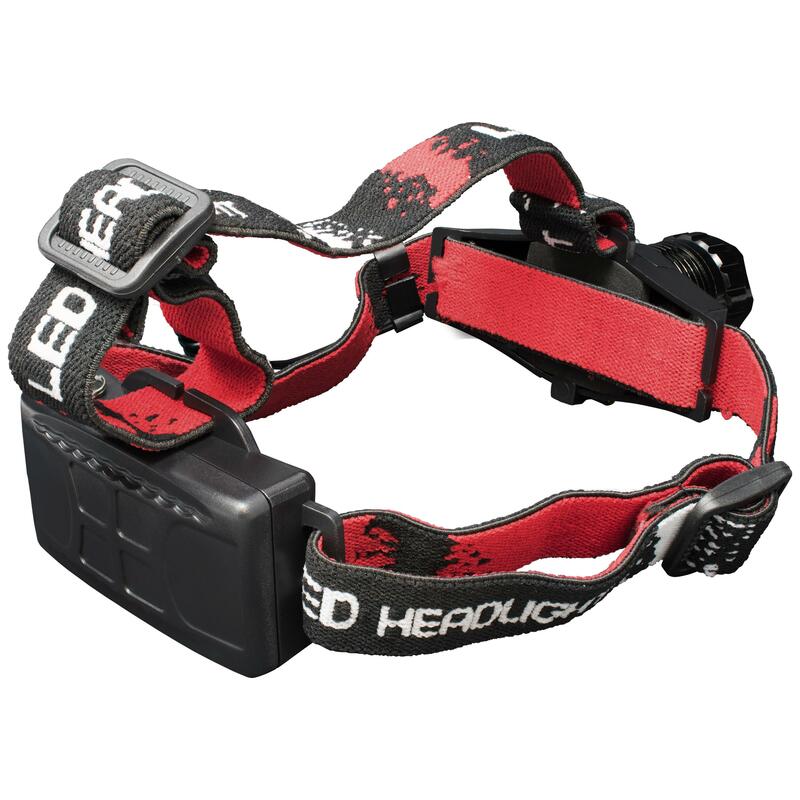 The BrightBeam Focus 250 headlamp includes batteries and is energy efficient! 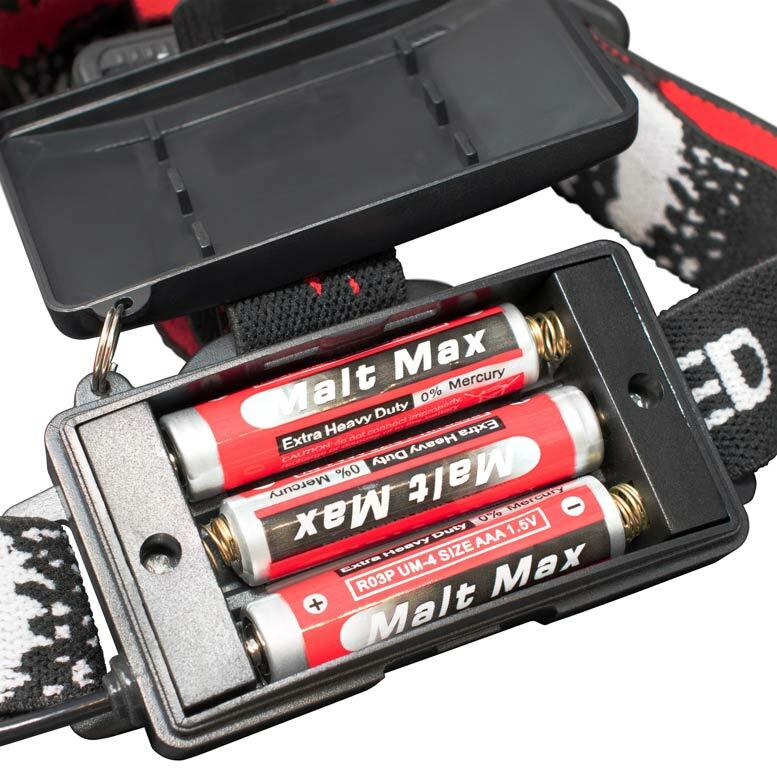 It can operate for up to 8 hours before the batteries need to be changed or charged. 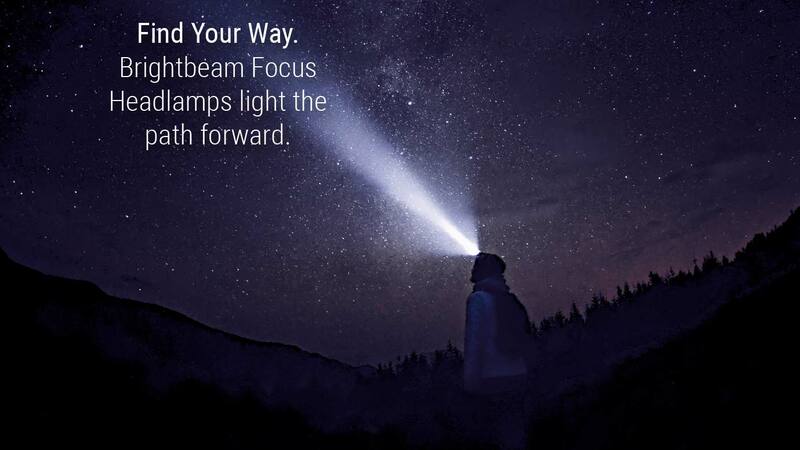 The BrightBeam Focus 250 headlamp comes complete with three, extra heavy-duty AAA batteries. Simply unpack the carton and insert the batteries. There’s no stopping you!